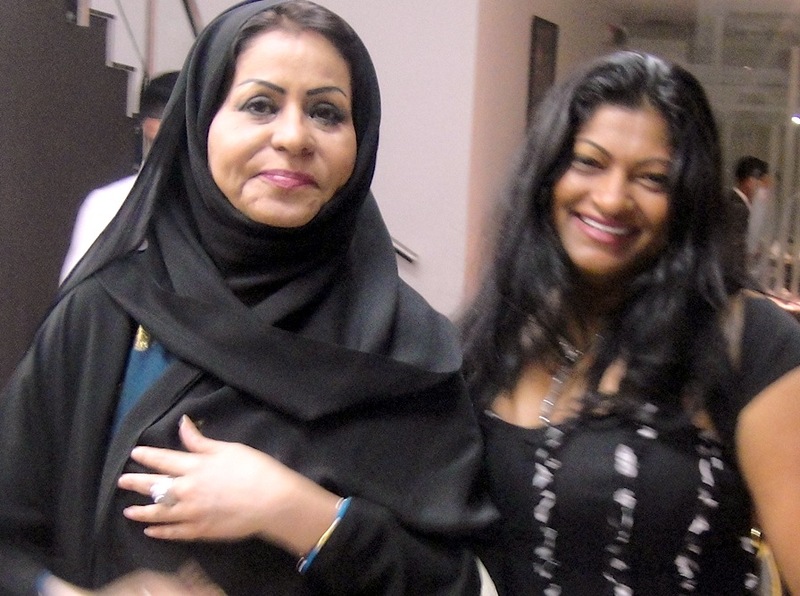 One of the nicest people I meet regularly through my local foster family is H.H Sheikha Hind Al Qassimi, Chairperson of the UAE Business Women Council so it was awesome to renew contact with her again last night with Sahar Madani, President of the Diplomatic Ladies in Dubai at the opening of Madi International’s new showroom. As we know very well as women, Madi International is one of the Middle East’s leading distributors of internationally reputed professional salon Furnishing, beauty equipment and beauty Brands for Salons, Spas, Beauty Centers and Beauty Clinics – we come across the name every time we go to a salon or spa in the UAE. The opening of Madi International’s biggest showroom was done by H.H Sheikha Hind Al Qassimi and Sahar Madani, both amazing and friendly women who continuously inspire me with their energy. I caught up with Sahar 2 weeks ago when Princess Ameerah was visiting for the dinner Sahar organised for women empowerment and its awesome to see her getting involved in all industries relating to women and organising events that we have all come to love as women living here. 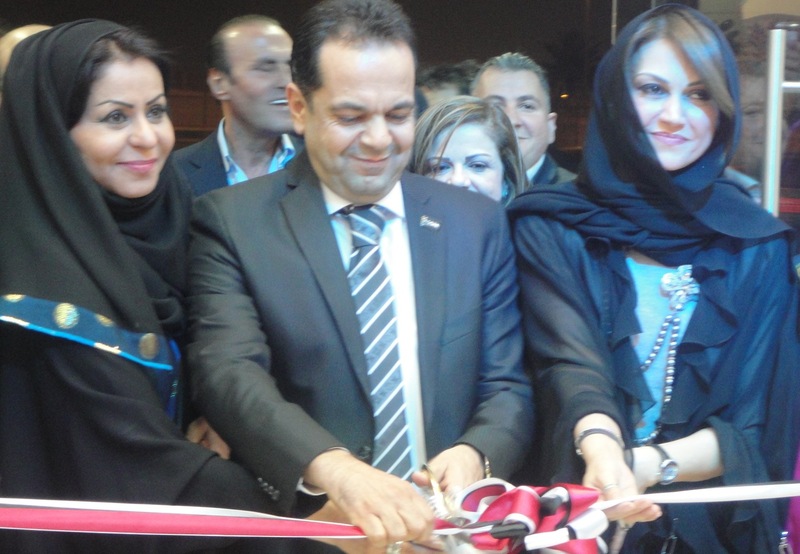 Naturally we were overwhelmed by Madi International’s new showroom – Mohammed Madi told me its spread across a whopping 9,000-plus square feet and showcases all the leading beauty brands in hair care, skin care, nail care, make-up, salon & Spa furniture and equipment, among others. It truly is a one-stop-shop destination which caters exclusively to the beauty and wellness needs of consumers from the latest collections and styles available. As I was rushing out to a Chechen fashion show by Firdaws with another role model of mine, Thoraya Al Awadhi, I couldn’t meet Adnan Abou-naaj, GM of Madi International to ask him about the new identity of the company that makes the stores look vibrant with a more dynamic brand image. As a PR chick, I am interested to see how this was evolved from what they had before. Maybe next time.